FELLOW BEASTS! 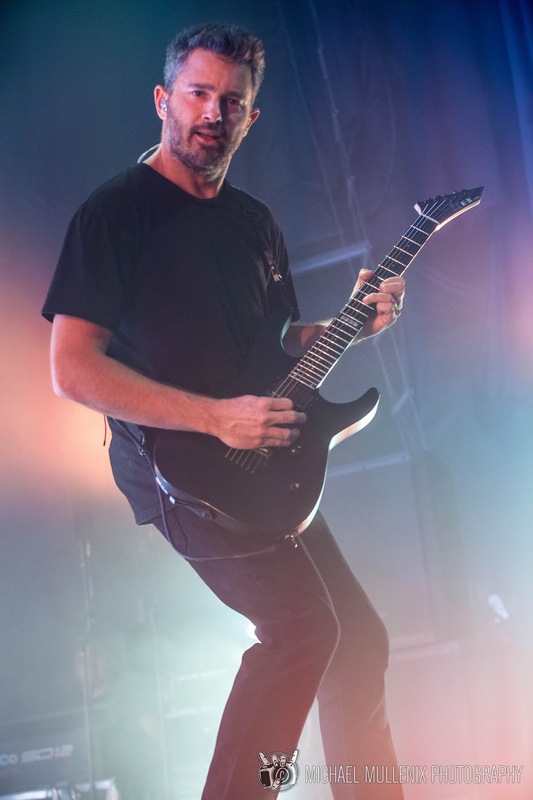 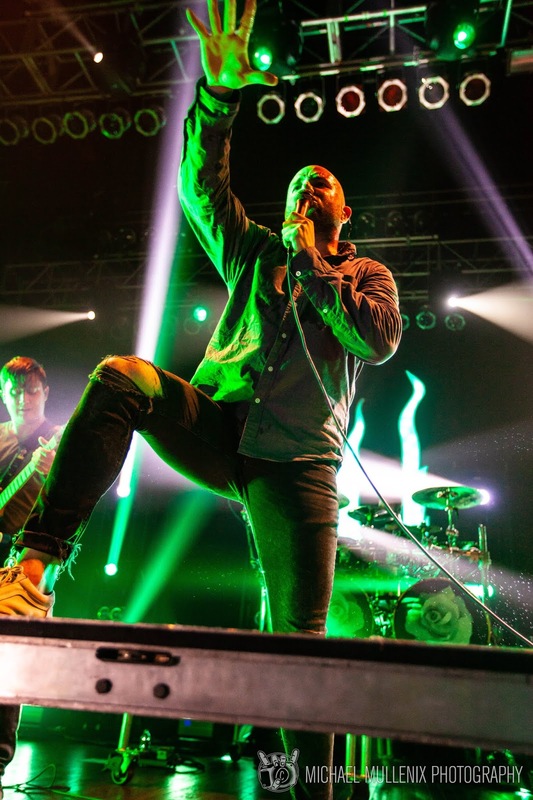 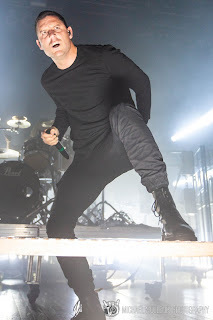 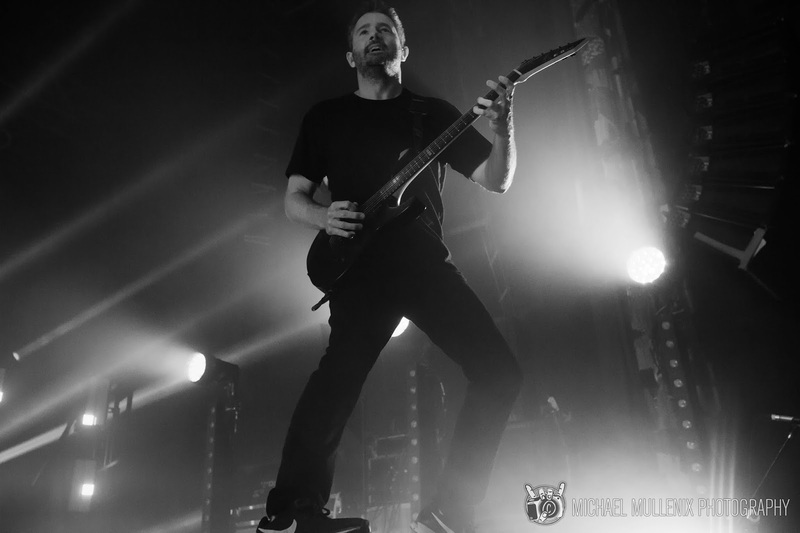 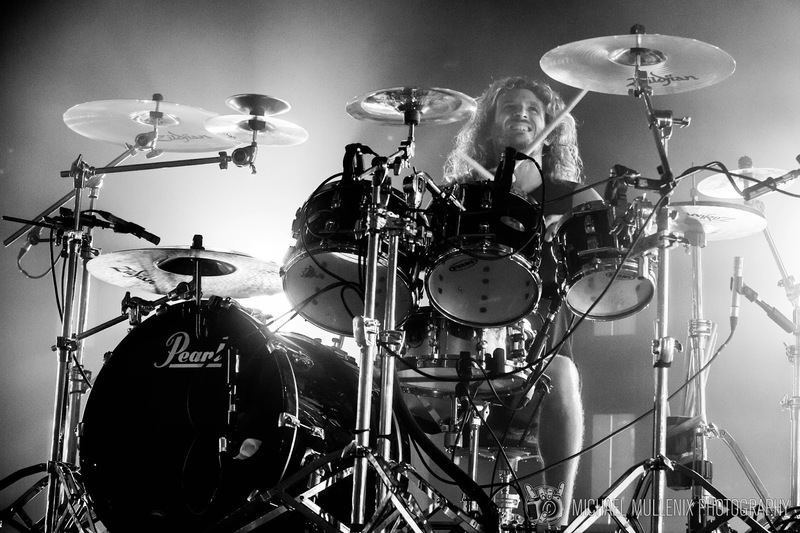 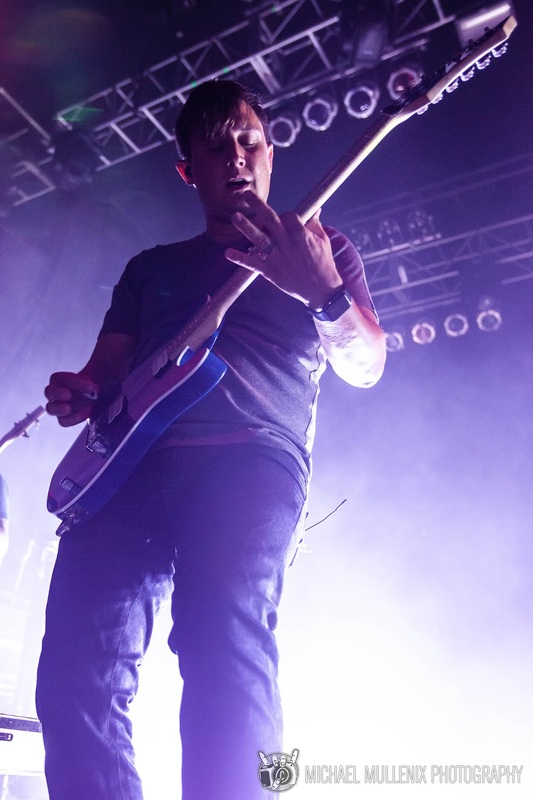 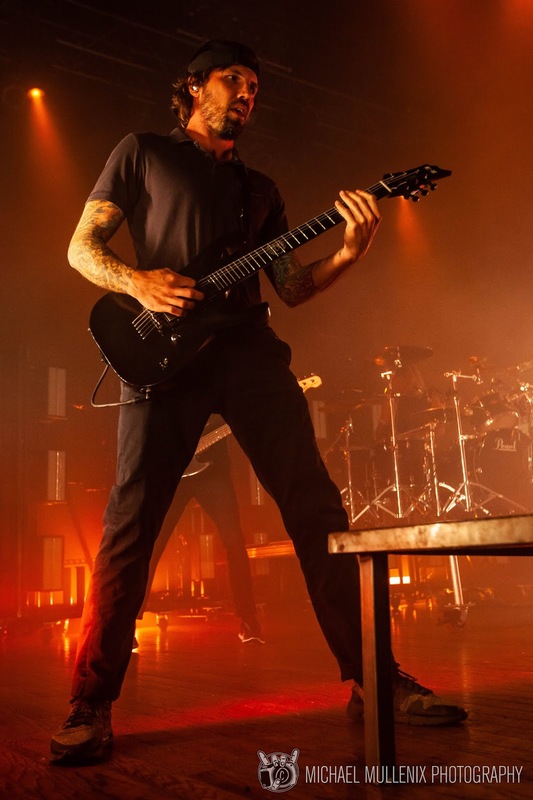 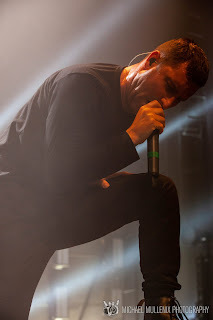 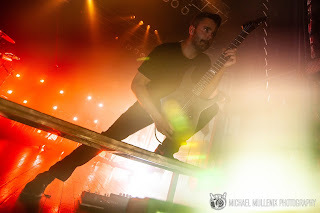 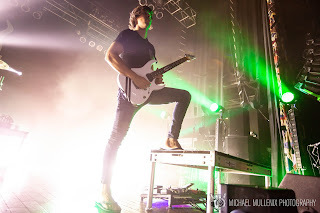 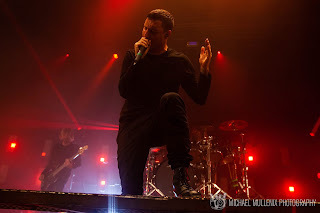 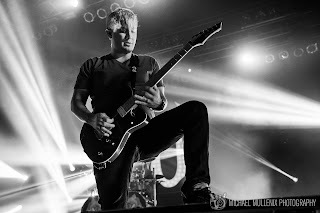 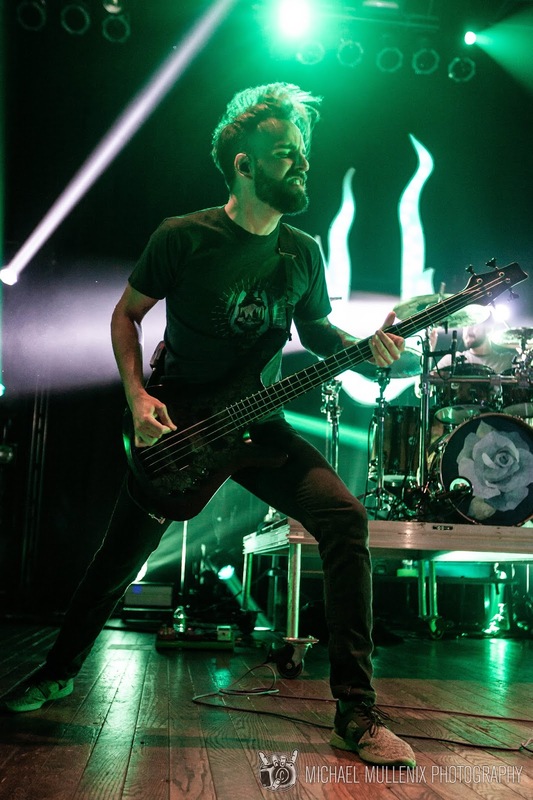 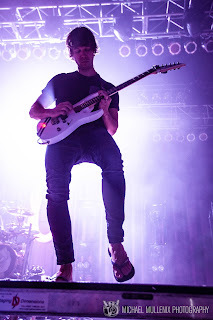 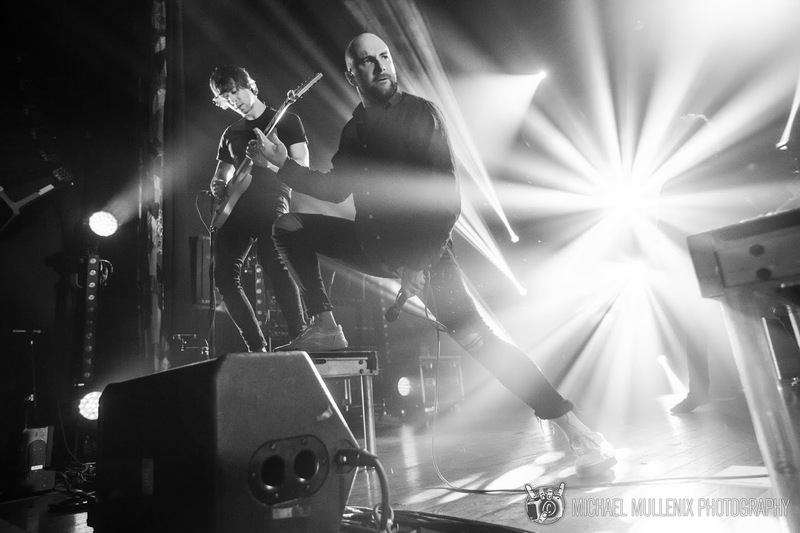 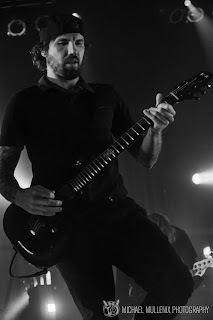 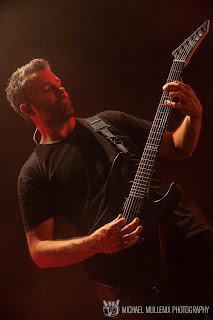 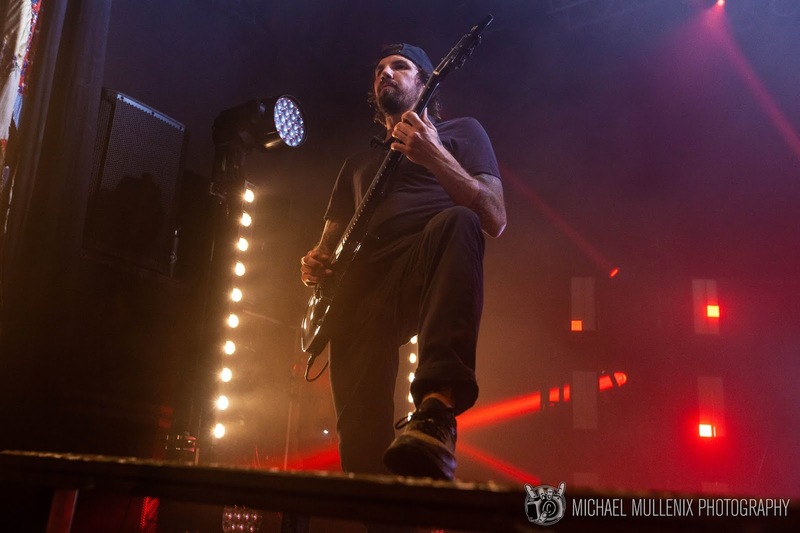 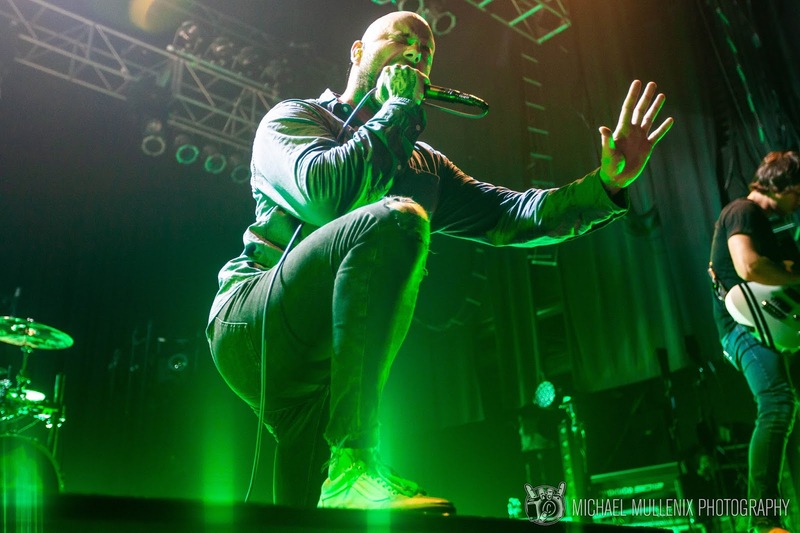 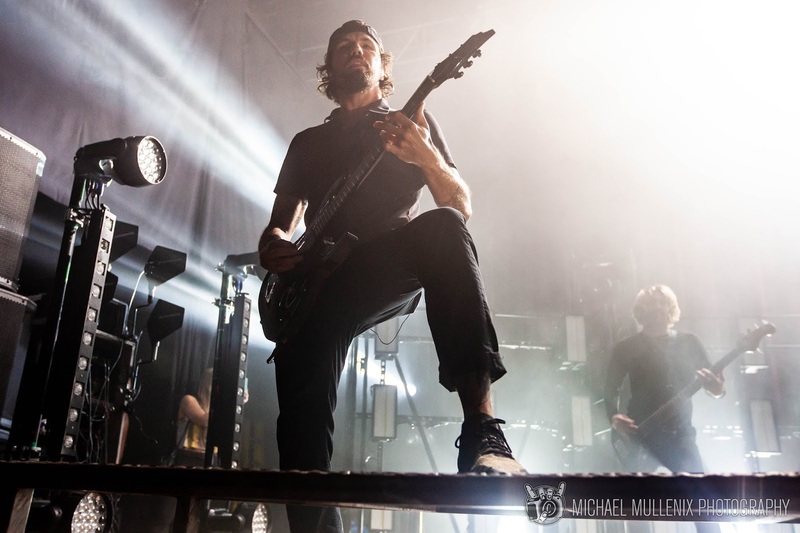 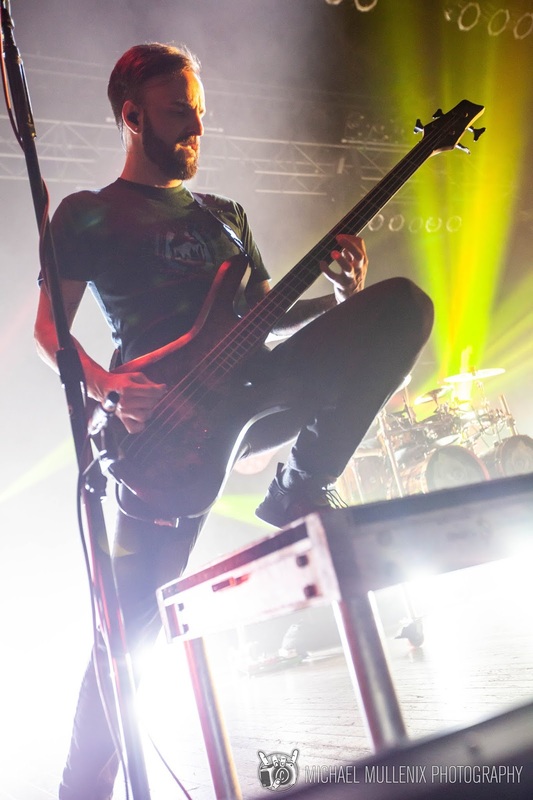 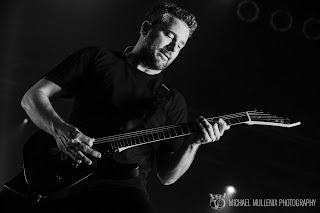 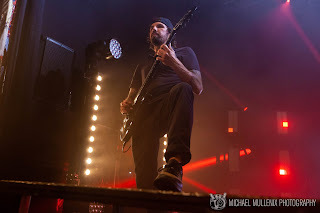 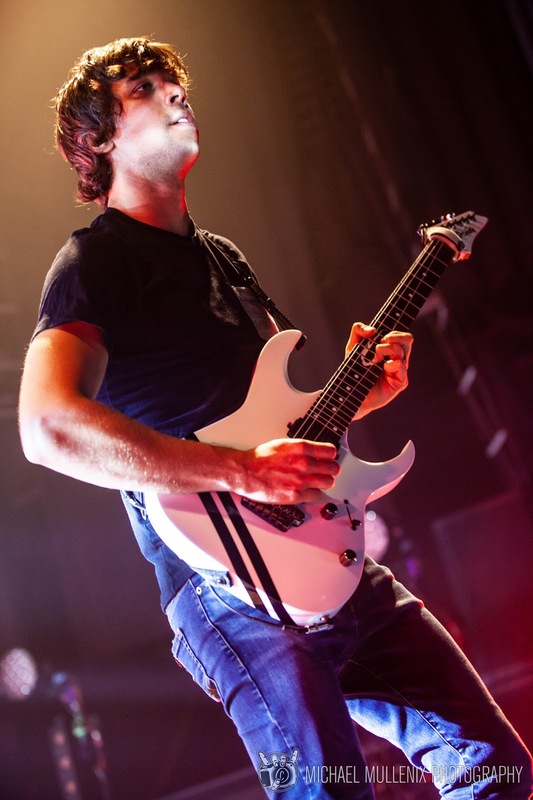 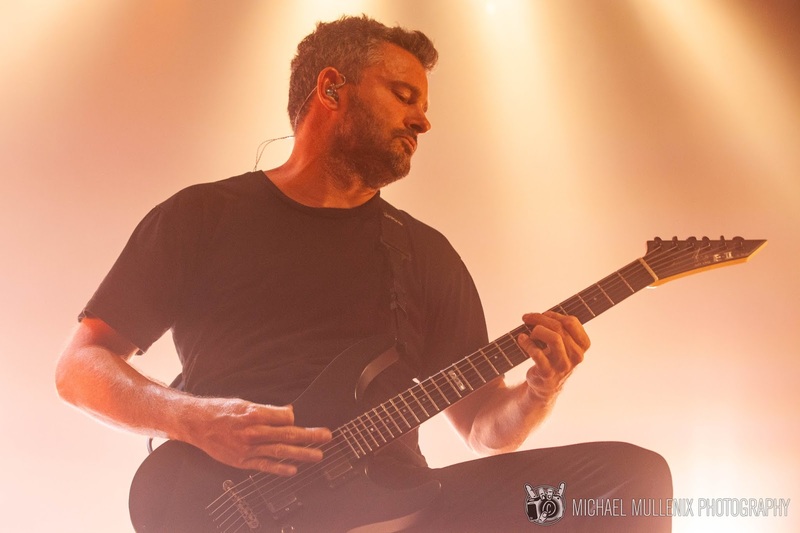 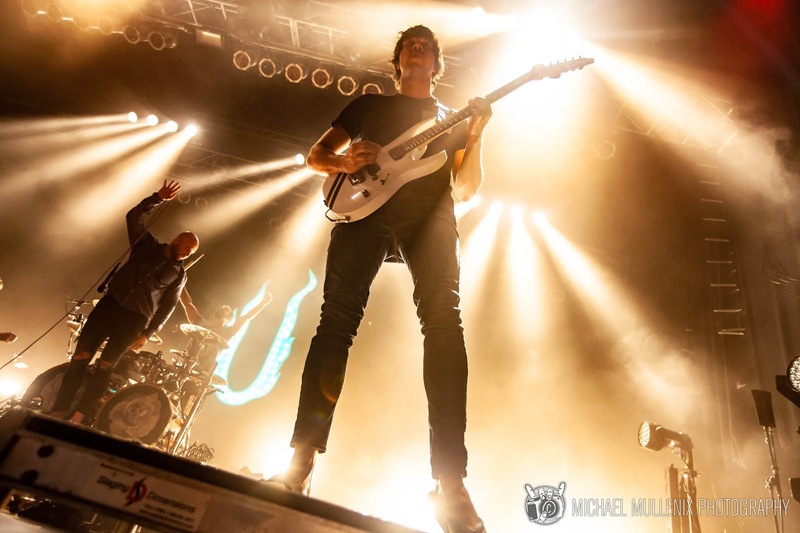 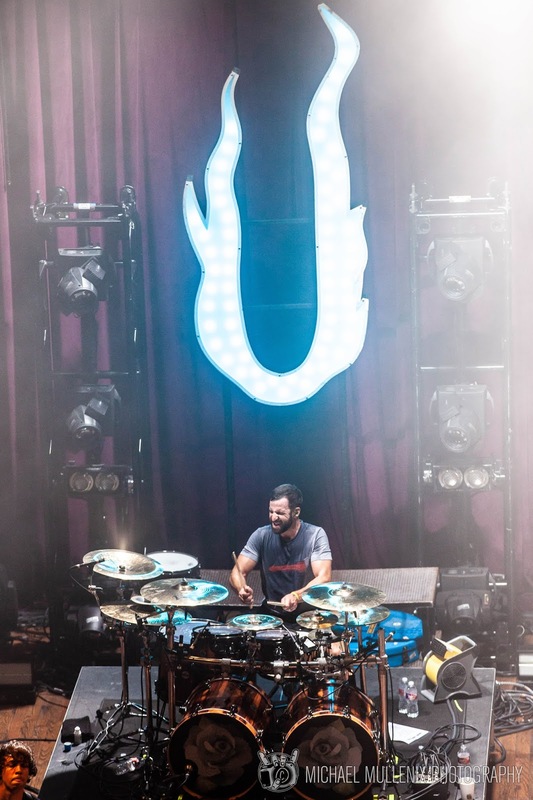 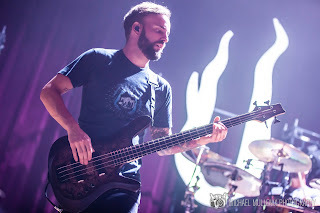 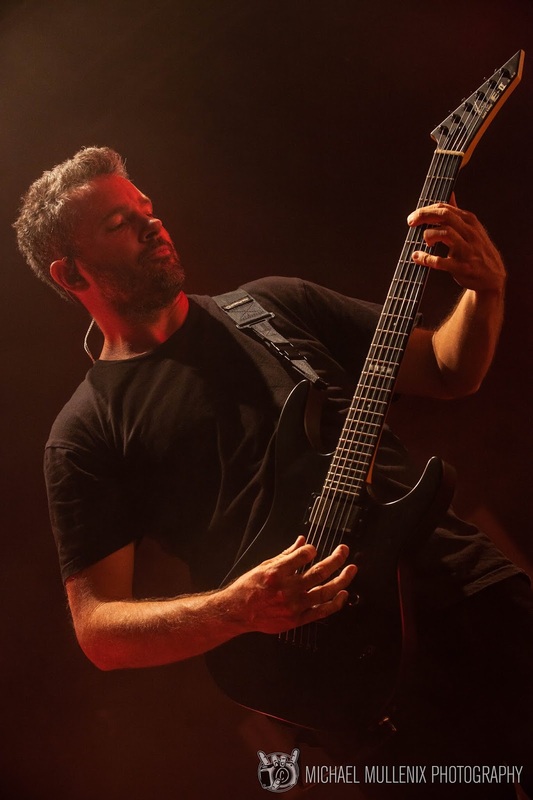 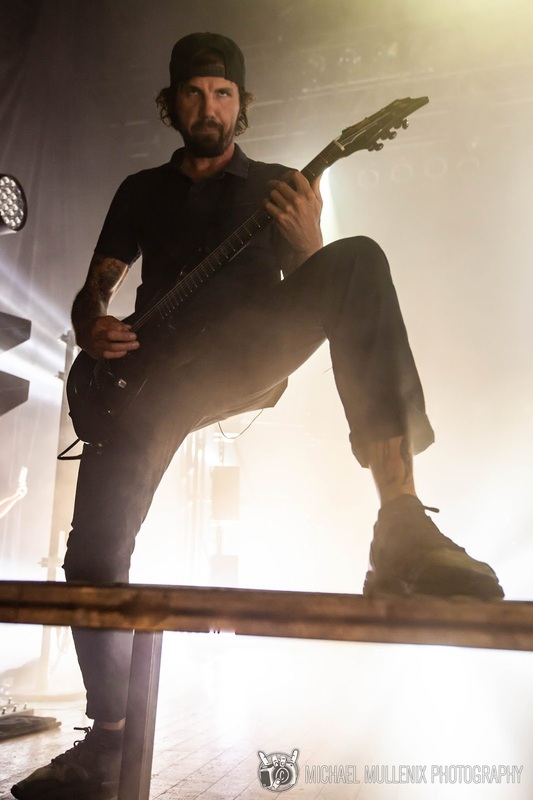 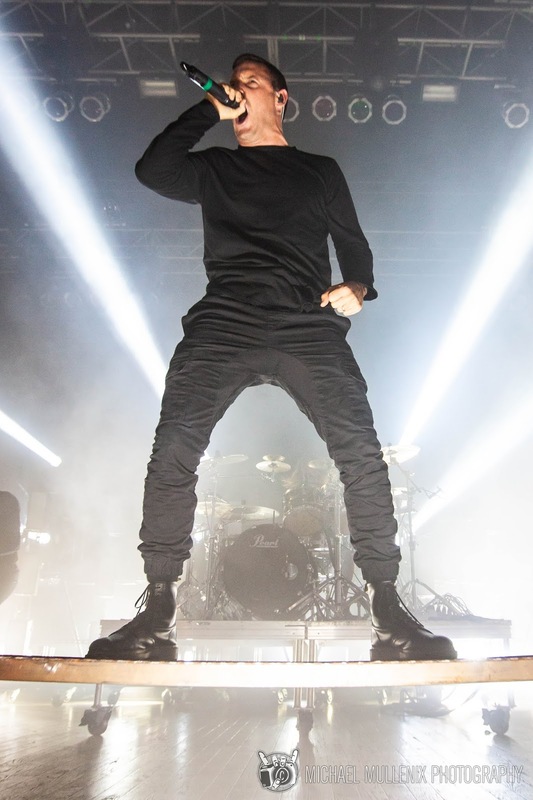 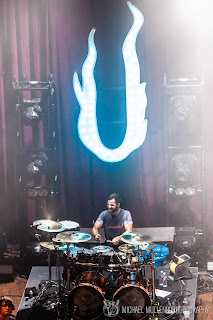 An opportunity presented itself this past week when Parkway Drive came through Houston for a headlining show at the House Of Blues with August Burns Red as direct support. 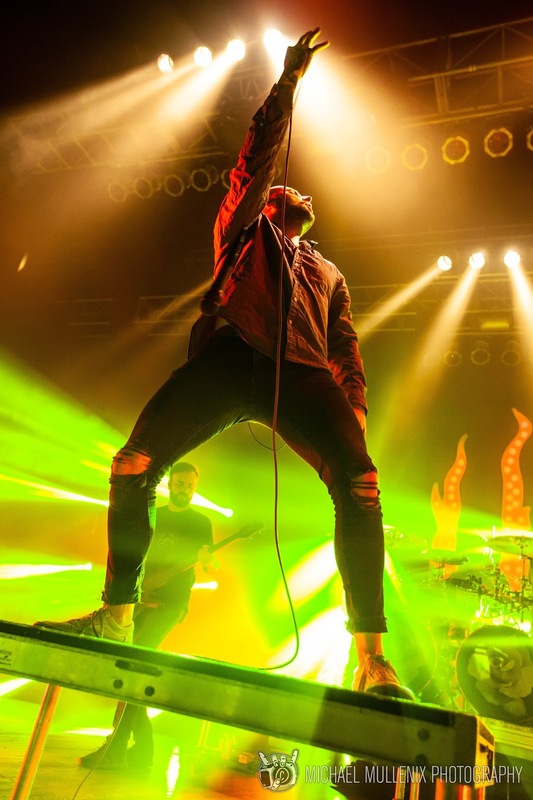 These titans of modern metal have stormed across the country, a true meeting of the minds for these two bands who have shaped the face of modern metal. 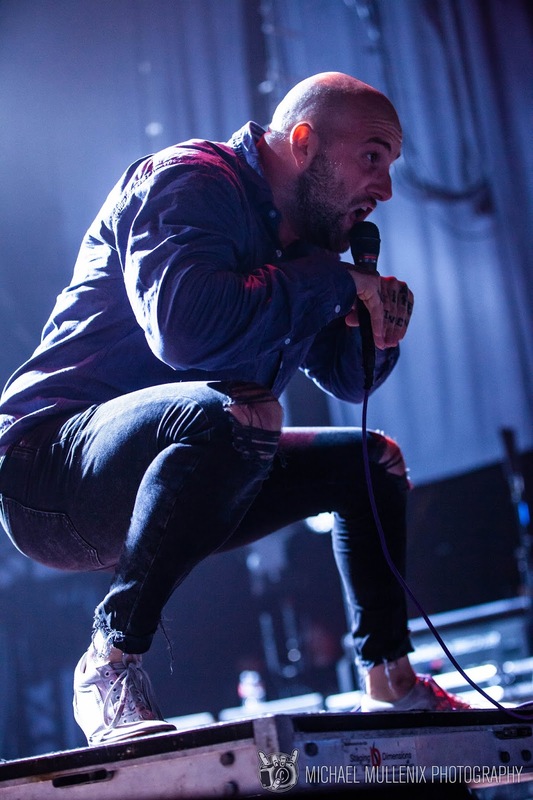 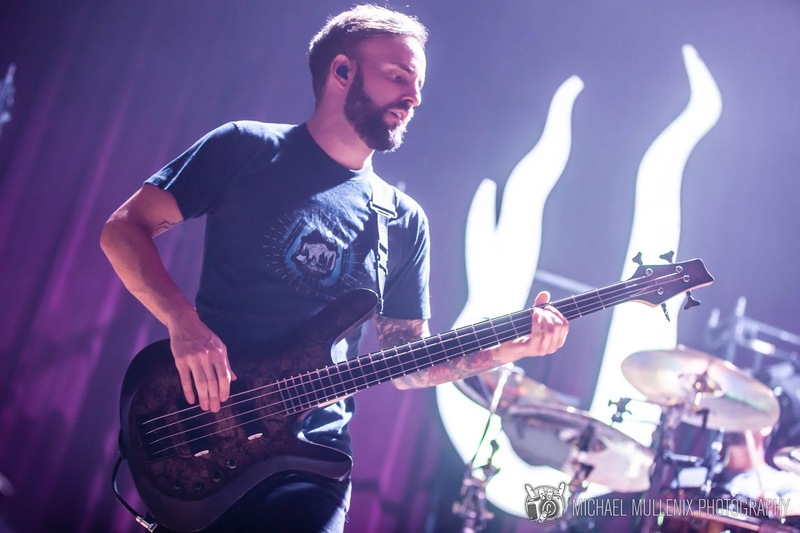 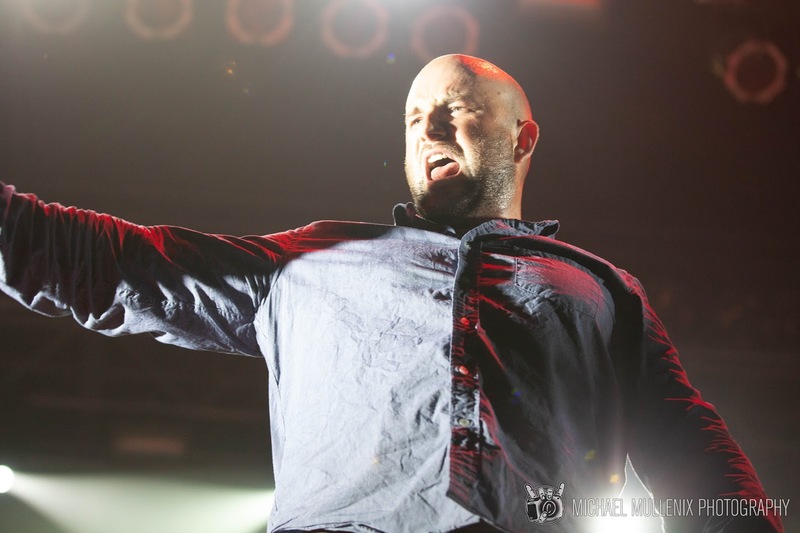 First to the stage was August Burns Red who took the stage and launched on the crushing new single off Phantom Anthem, King Of Sorrow. 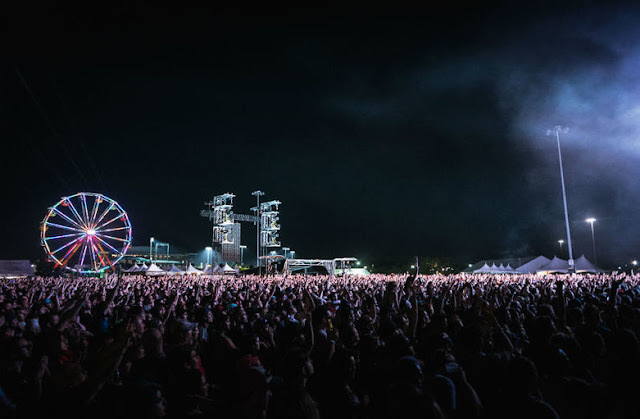 At times both intricate and punishingly aggressive, their set was composed of newer songs such as The Frost and Invisable Enemy, while peppering in classic fan-fare like Composure, Majoring In The Minors, and Empire. 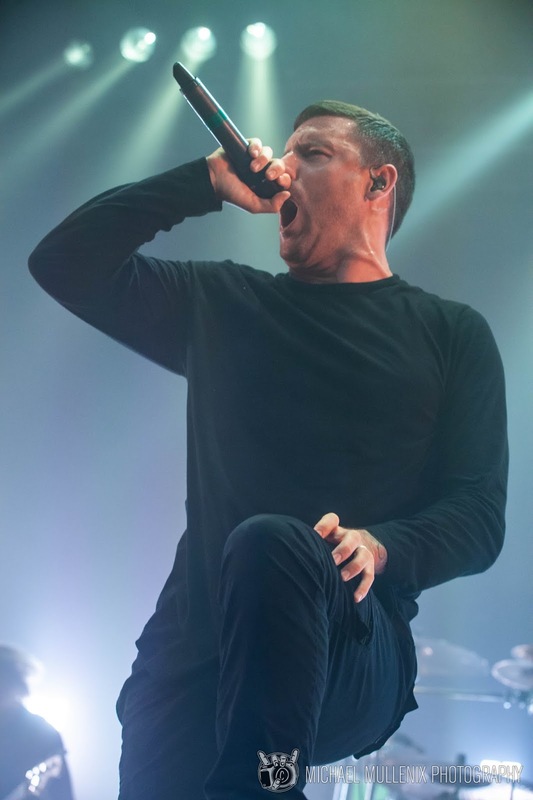 After a monstrous display of technical skill from August Burns Red it was Parkway Drive's turn to bring an audience to the brink of frenzy! Earlier this summer the Australian Metalcore Giants published their latest album, Reverence, and this was a critical chance to turn these new tracks into instant classics. 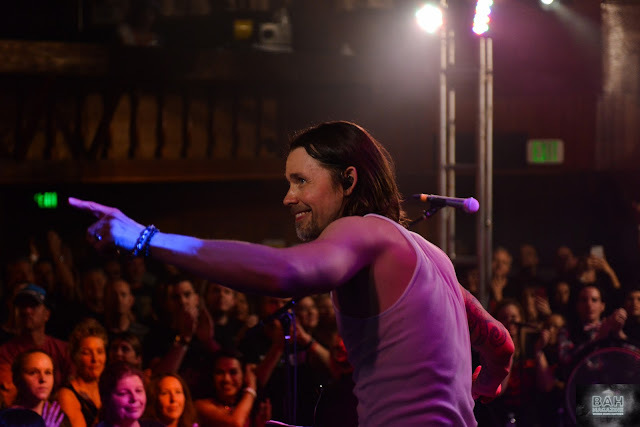 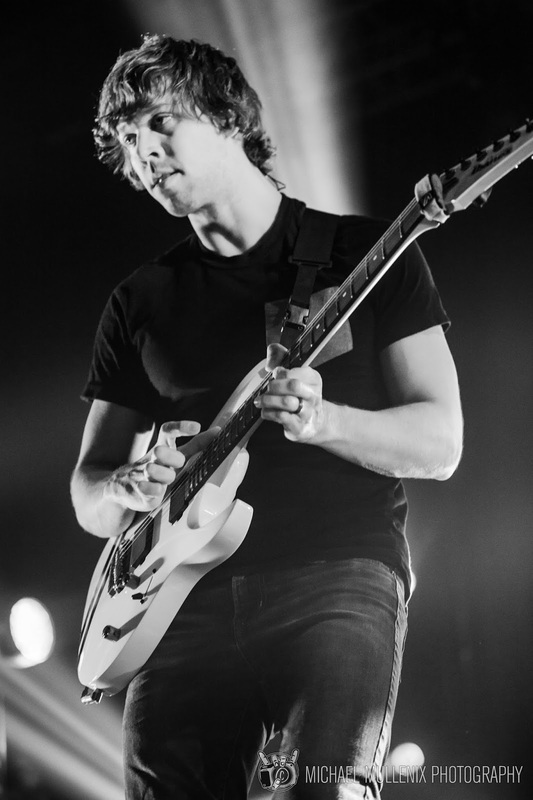 The first step toward this was taking the stage in darkness during the slow gradually building acoustic medley of Wishing Wells, and then using the brutal vocals of the first chorus ring out as lights flooded the House Of Blues. 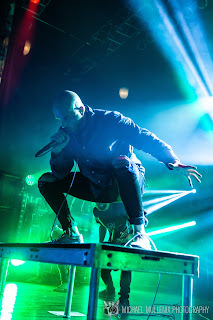 The push for Reverence didn't stop there as the crowd lost their mind to new fanfare like Prey, Cemetery Bloom and The Void. All the while the band did not let up on older hits like Carrion, Karma, and Absolute Power. What can't be ignored is the mastery of their musicianship and how at times the guitars of Jeff Ling and Luke Kilpatrick are able to accent a song strong than any lyrics. 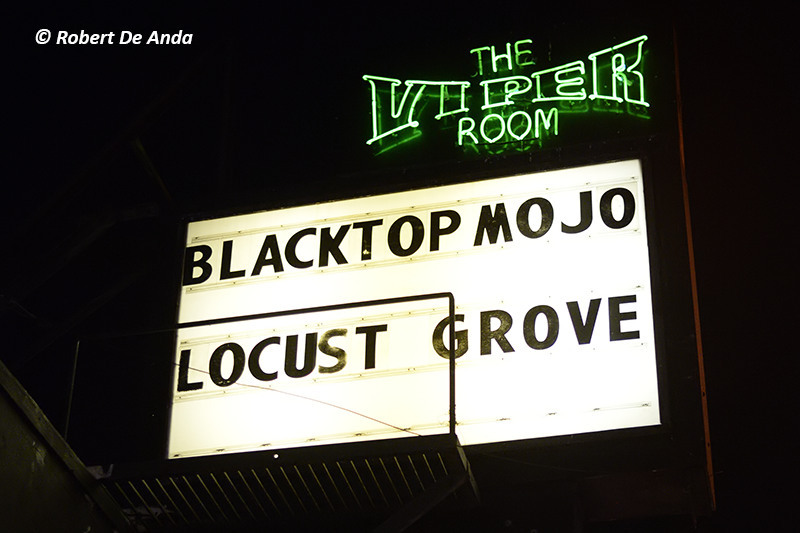 This of course is not overlooking the driven rhythms of bassist Jia O'Connor and drummer Ben Gordon. Not being outdone, singer Winston McCall conducted the crowd straight into the encore, Bottom Feeder! It is my pleasure to bring back to our publication, PARKWAY DRIVE!